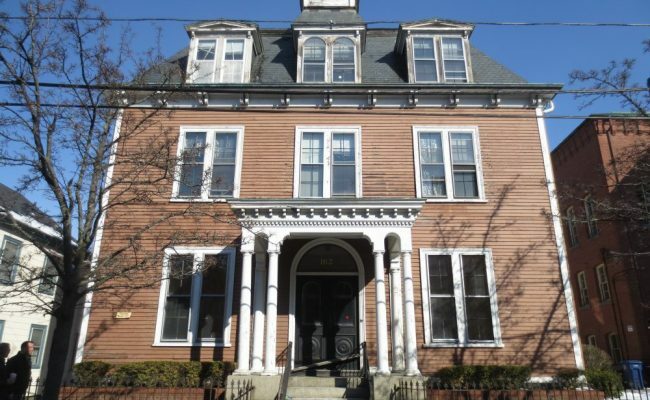 162 Federal Street, Salem, MA. Seger Architects was commissioned to design the Historic renovation and conversion of the existing administrative building to 8 townhouse style and flats. They are a mixture of one and two bedroom apartments. 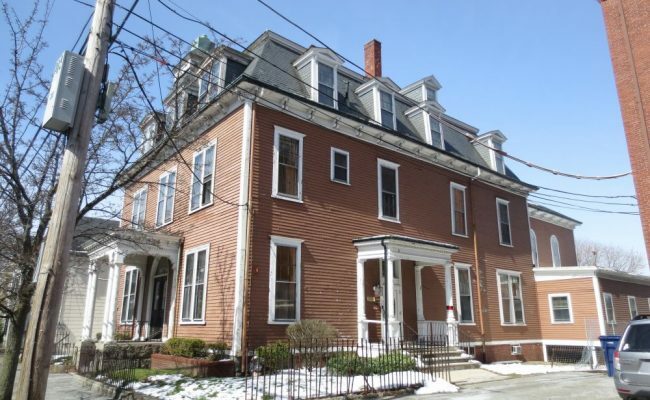 *This project was awarded State and Federal Tax Credits for the Historic Renovation.